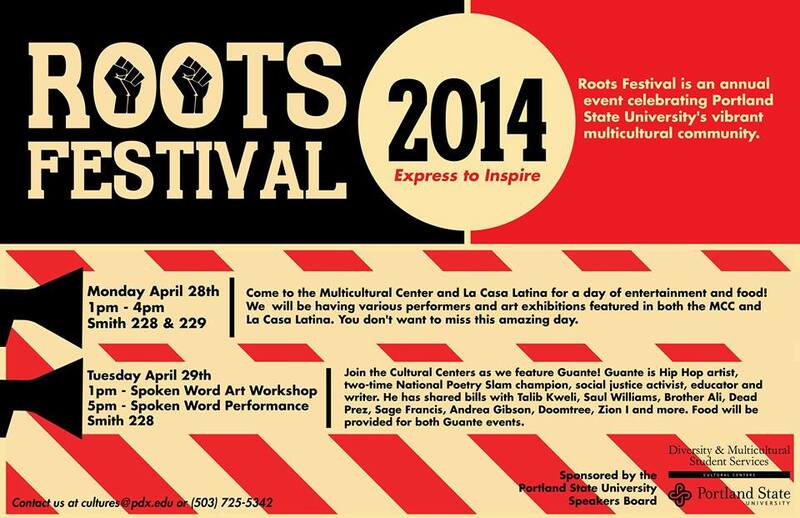 Come to the Multicultural Center and La Casa Latina for a day of entertainment and food! We will be having various performers and art exhibition featured in both the MCC and La Casa Latina. You don’t want to miss this amazing day. Join the Cultural Centers for an interactive workshop that aims to inspire your inner spoken word artist!